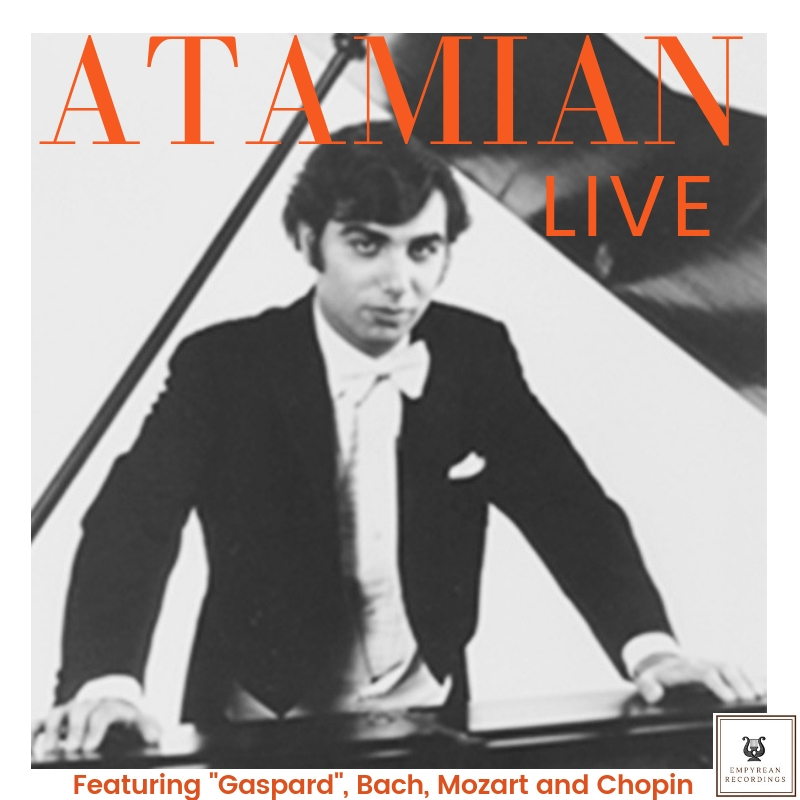 Atamian's rare brand of pianism blends intoxicating poetry and sumptuous color with fiery power. The evocative yet fiendishly difficult Ondine from Ravel's Gaspard de la Nuit is the musical embodiment of a mysterious nymph who has fallen in love with a mortal. The fairytale comes alive in this impossibly perfect performance.